What can we tell you about new Aussie artist St.Albion? Well let’s explore what we know about him and his foray into the recorded music landscape at this stage. 1. The project is headed by Thomas Honeywill. Whose name, we think, would sound better with a ‘Sir’ in front of it. So he shall henceforth be known as Sir Thomas Honeywill. 2. Sir Thomas has already started receiving plenty of love from the team at Triple J. 3. His true identity remains shrouded in secrecy at this stage (“to keep it all mysterious”, we’re told). 4. He’s based in Sydney, apparently. 5. His music is inspired by his travels to major cities across the planet (Seoul and Tokyo are just two). 6. Sir Thomas will be collaborating with a number of vocalists, songwriters and producers. 7. 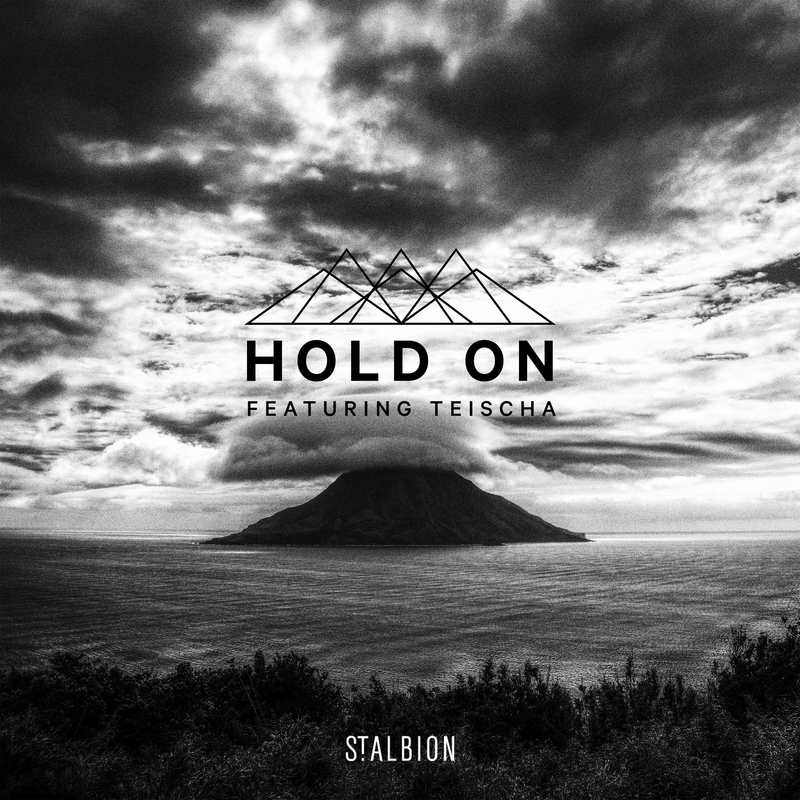 ‘Hold On’ is the lead single from a forthcoming debut EP release. 8. The EP will contain a “direct expression of (Sir) Thomas’ interaction with varying global culture, music, art, food, fashion and people”. 9. He’s got a music video too. 10. Which was filmed on Wilson’s Promontory. 11. Which is the southern-most tip on the Australian mainland. 12. Which is very pretty.